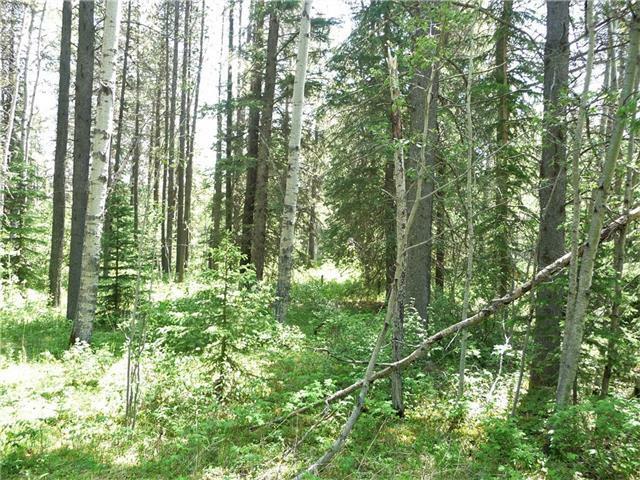 Rare opportunity for this area, beautiful 1.54 Acre corner lot located in the unique rural recreational/country residential subdivision South Raven Heights. 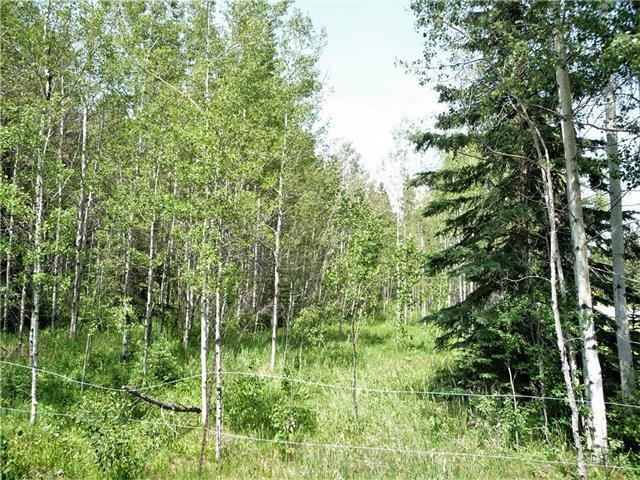 Nice mix of native trees and open landscape offering variety of prime bullding sites and privacy for your Recreational Paradise or full time Country Home. 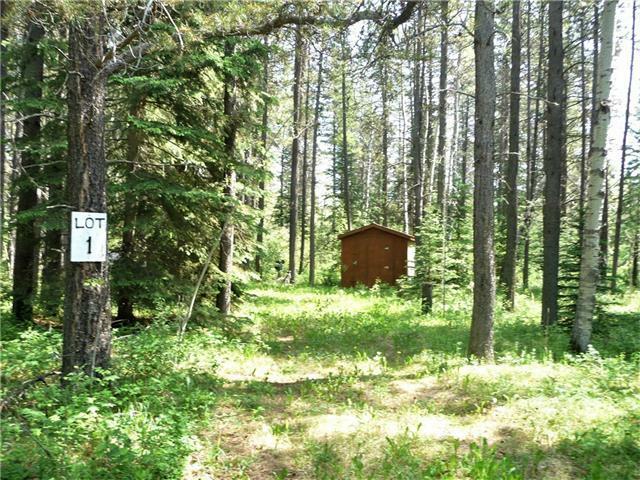 Services to the property line (Gas & Electric) also includes Storage Shed. Clearwater County "CR" Bylaws pertain. 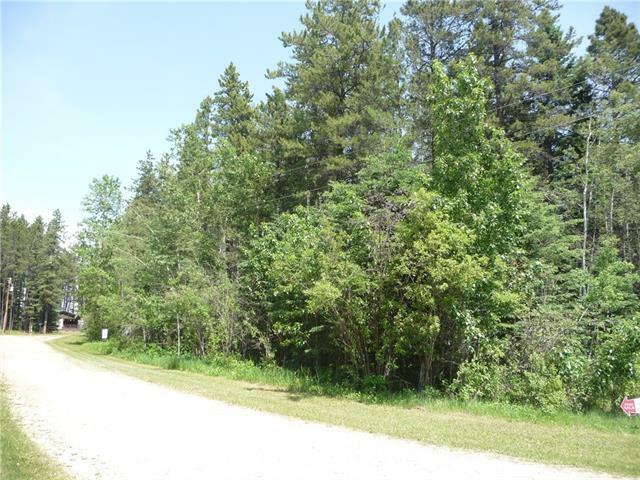 Only 10 mins from Town of Carloline which offers variety of amenities, as well convenient paved road access to all main hwys in surrounding area. Listing provided courtesy of Engel & Volkers Calgary. © 2019 CREB®. All Rights Reserved.